Hay There! Are You Looking For Hay? 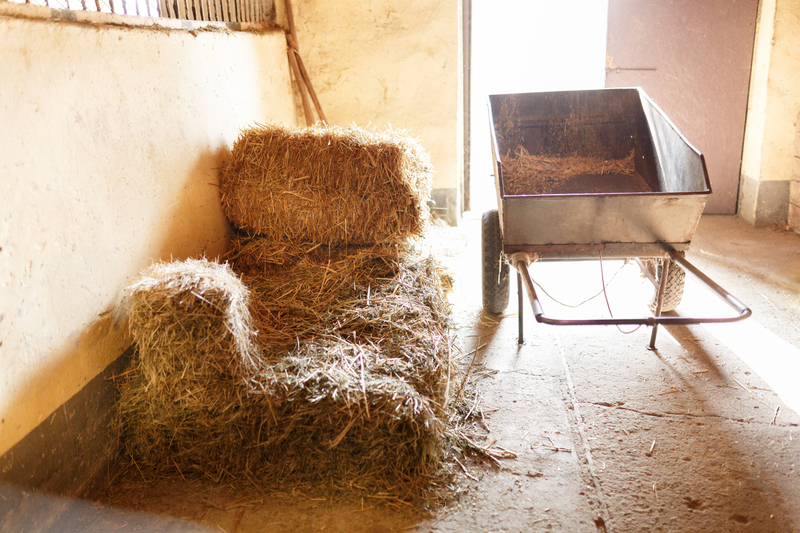 Are you looking into your hayloft with a sense of dread? 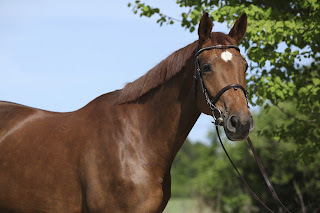 This time of year, you may be doing your best to draw out your hay stores, trying to stretch it through to when the grass and green and the pastures are ready for your horses. Your stress is compounded when you give your hay supplier a call, only to learn that the last of the previous season’s hay has been reserved or sold to someone else? So what are you to? You can try to find a barn with a bit of extra hay, but let’s face it, the pickings are slim and the there are no guarantees when it comes to quality. Let us propose a better, more feasible idea. Stop by Paris Farmes Union and pick up several bags of Lucerne Forage Products to supplement your remaining hay supply. 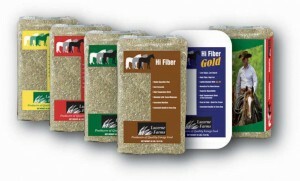 It’s the perfect way to extend your forage supply while providing your horse with quality, consistent nutrition. This bagged forage product is available year round at Paris Farmers Union and is easy to add to your horses’ feed routine. This high temperature dried forage product is treated with molasses or soybean oil to be virtually dust free. This unique drying process effectively “locks in” nutrients while killing off mold spores that may irritate your horses’ respiratory systems. Another benefit of this bagged forage product? The quality is consistent from bag to bag to year to year. This means that you can be rest assured that you are providing your horses with more than adequate nutrition, with the guaranteed analysis that is provided by the company for each bag. This high quality forage can be fed in whatever quantity you need. Whether it be a forage supplement or a complete hay replacement, Lucerne Forage Products are here to support you and your horses’ needs. If your hay supplies are dwindling, don’t be scared. Hop in your car or place an online order for Lucerne Forage Products. Whether it’s one bag or 25, Paris Farmers Union has your forage needs under wraps! Questions? Leave us a comment below! Grills & Outdoor Cooking : Grills :Electric Grills. ... George Foreman 15-Serving Indoor/Outdoor Electric Grill, Bestbuyelectricsmoker Best electric grills of Weber- Re-invent your grilling style!